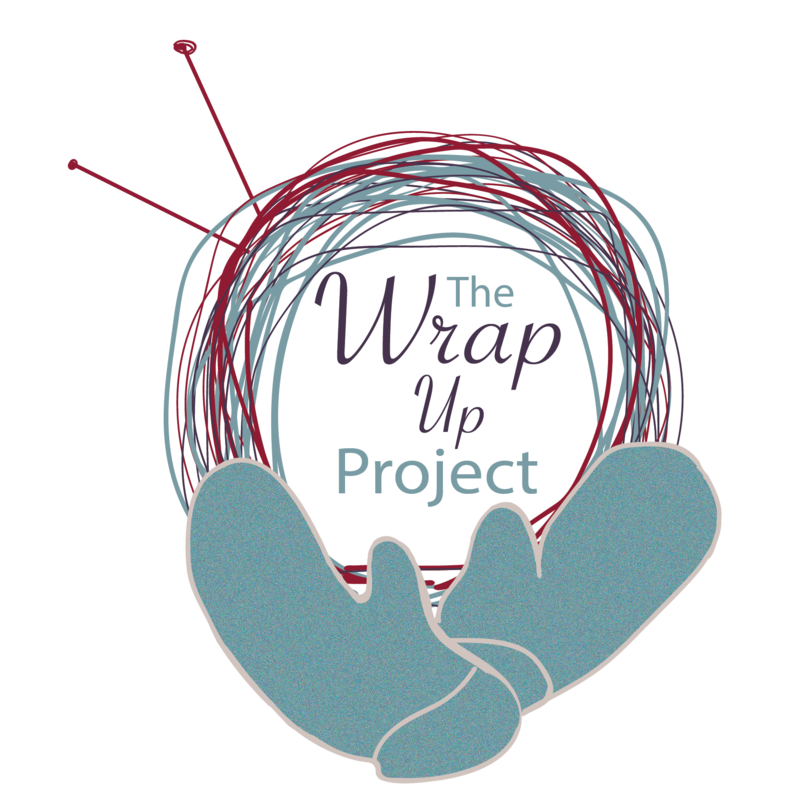 Thank you for stopping by to learn more about The Wrap Up! Project! (WUP) We are a group of knitters, crocheters, sewers, weavers, and crafters who make and donate handmade items to be distributed “scarf bombed” around Lancaster City, PA.
WUP was founded by Angelia Reed in 2014 as she saw a need in Lancaster, PA where people during some pretty cold temperatures and snow. She decided to scarf bomb Lancaster. Scarf-bombing is putting out handmade scarves or other items for people to take, mostly done in one general area, such as a park or public square. Each handmade item comes with a tag explaining that the item is not lost, but here for anyone to take who may need it. Handmade items are made with intention. They offer warmth, comfort, and hope to the recipient; they’re like a hug. They let the recipients know that someone cares. What’s in the future for WUP? The project has grown beyond anything that Angelia has dreamed of, she’ll tell you. Currently, we are looking for funds and donations expand WUP with an office, storage space, and supplies. Tags and yarn are not free! Eventually, Angelia is looking to do a trip into Baltimore, MD for a scarf bombing. WUP is growing and we need your support. Donate your handmade scarves, hats, mitts, gloves, cowls. Donate your time to help with the scarf bombings. It doesn’t take long and it’s fun! If you want to help out with the scarf bombings, donate, or have any questions, please feel free to reach out to us at info@wrapuplancaster.org!